Same deal as last time. A collection of random video clips with zero production value. 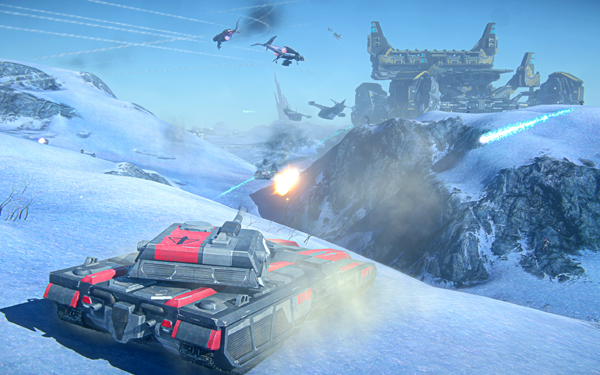 If you are unfamiliar with Planetside 2, it is a MMO first person shooter that is free to play. You can find more information about it here. 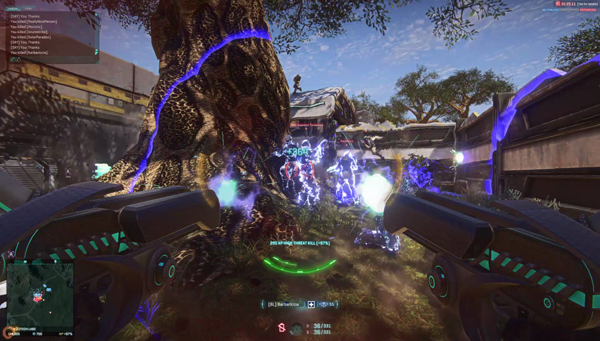 I have been recording some clips of Planetside 2 with Nvidia’s Shadow Play functionality. I might do a real montage at some point, but this is not it. 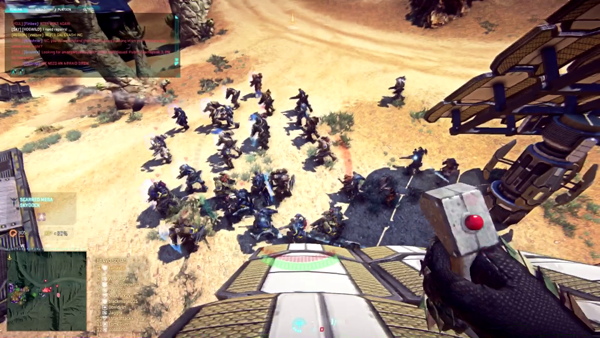 A lot of these clips are too long for an actual montage. Still, there are some cool moments. Most of these clips are from the double XP weekend that just ended this past Monday.